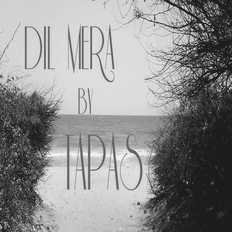 TAPAS is a six-piece Hindi contemporary rock band from Mumbai. Ninad Bhat (vocals), Akshay Redekar (guitars), Reagan Almeida (guitars), Joshua D'Souza (drums), Advait Sawant (keys) and Aman Chaturvedi (bass) constitute the band. Each of the band members have varied musical influences, but when they come together, the resultant is a unique modern rock sound. 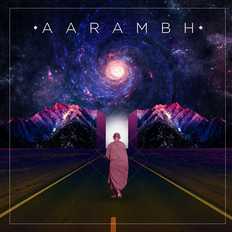 Their upcoming EP "Aarambh" revolves around the expression of deep human emotions through a combination of soulful melodies and rock music elements.